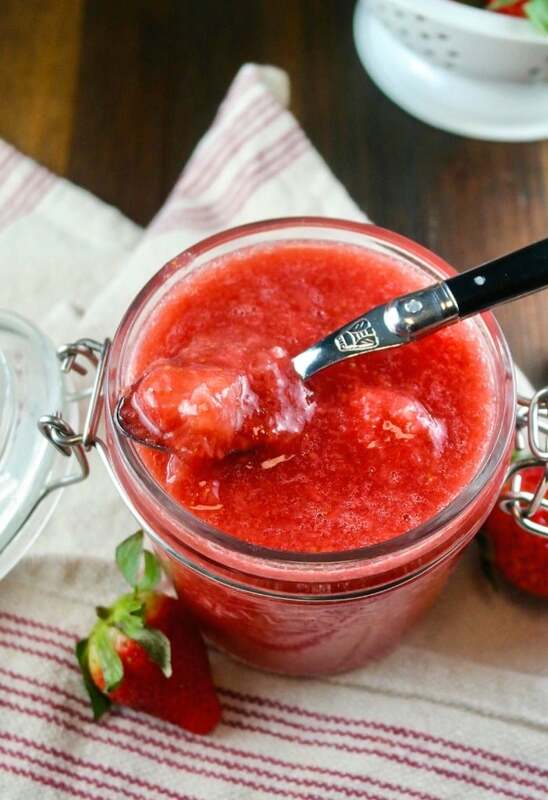 Whip up this sugar free strawberry puree in 15 minutes! 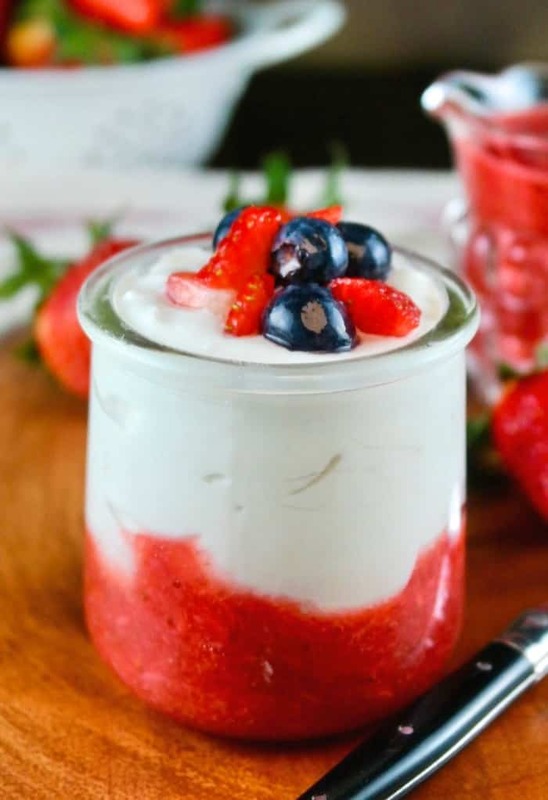 Enjoy over cake, yogurt, mix in cocktails or serve this as a strawberry sauce over ice cream! I love making my own sauces with fresh fruit! Not only is it simple to do, but you can control the amount of sweetener you add to the recipe. This recipe is from my sugar free strawberry topping recipe, but I changed the sweetener (still sugar-free) because when I was first experimenting with sugar alternatives I used xylitol quite a bit. Xylitol is a natural sweetener made from fruits and vegetables. You can find it in sugar-free gums and candies. I think it’s a great alternative to granulated sugar, except there is one MAJOR problem. Xylitol can be toxic to dogs, so I have banned it from our house. Can you imagine our Abby accidentally getting into something that I made with xylitol? Nope. No way. Not on my watch! She’s sticking with the occasional table scraps and peanut butter dog treats! Although xylitol is now off my shopping list, stevia, erythritol or monk fruit are some of the sugar alternatives that add just the right amount of sweetness without spiking my blood sugar levels. Of course you can use granulated sugar too if you aren’t watching your sugar intake. 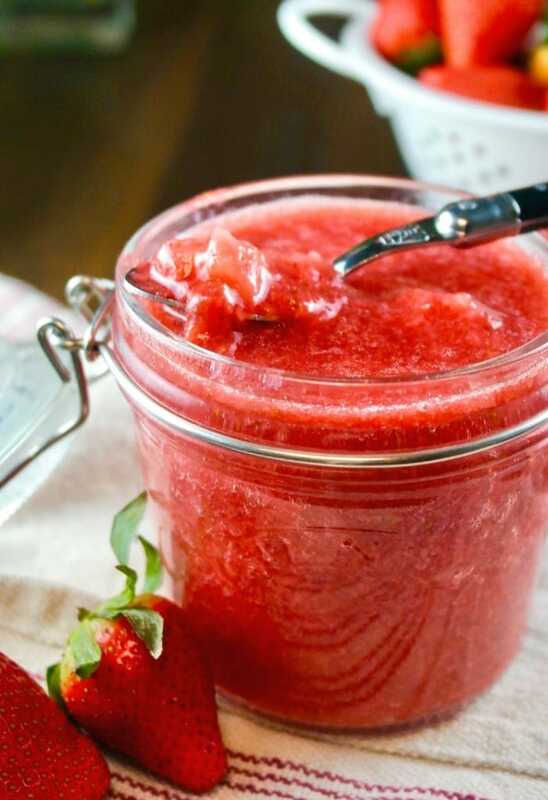 You can also use frozen strawberries for this puree, but I would thaw them first. If you use fresh strawberries like I do here, then you want to wash and hull the berries. The easiest way to clean strawberries is to put them in a colander, rinse with cool water, and then lay them on paper towels. Gently dry the berries with an additional layer of paper towels to blot up the beads of water. 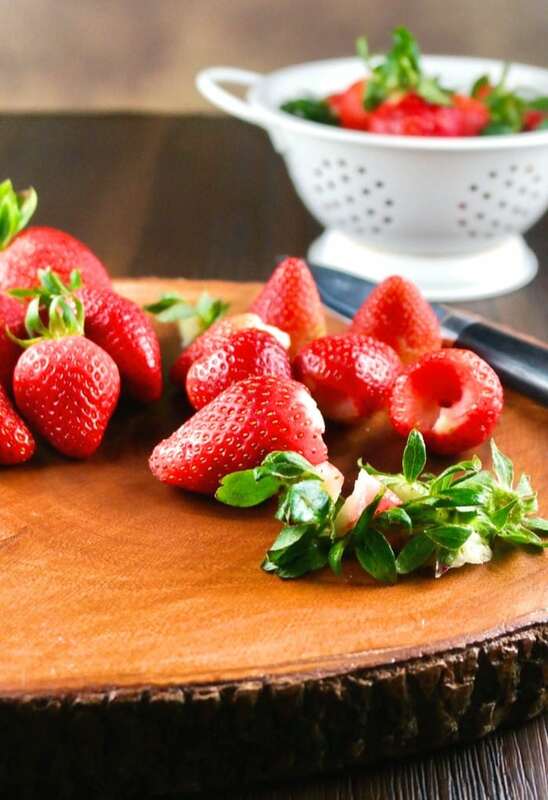 Remove the stems with a paring knife if you don’t have a fancy dancy strawberry huller. Next, slice the strawberries in about 1/4 inch pieces. Place in a saucepan and add sweetener. Cook over medium high heat and stir occasionally while watching the berries breakdown into a delicious sauce. Remove from the heat and add a splash of vanilla extract. Finally, blend the berries to your desired consistency. I often blend 3/4 of the strawberries, then fold in the remaining thicker chunks when I want more of a strawberry sauce for pancakes or whole wheat chocolate waffles. You will be tempted to eat this by the spoonful. Your options are limitless! Give me some more ideas and I’ll add them here! 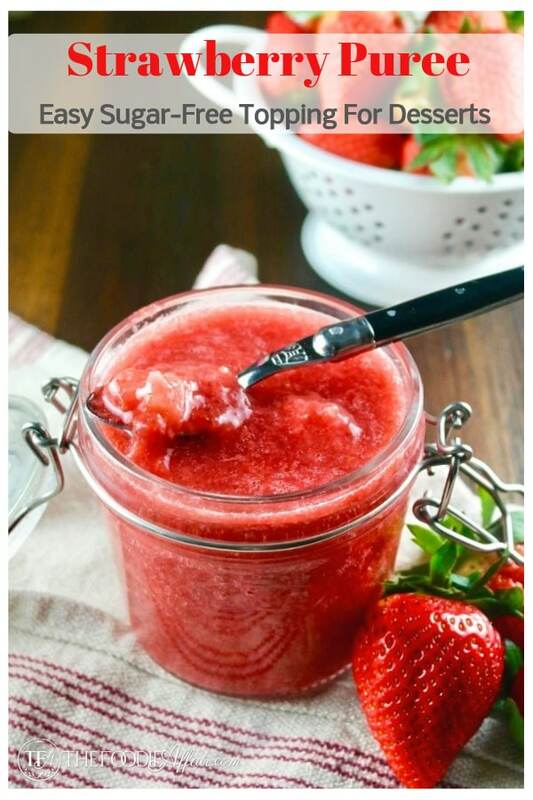 Simple sugar free strawberry sauce to top on waffles, pancakes, fold in crepes, mix with yogurt, or top on ice cream. The options are limitless! 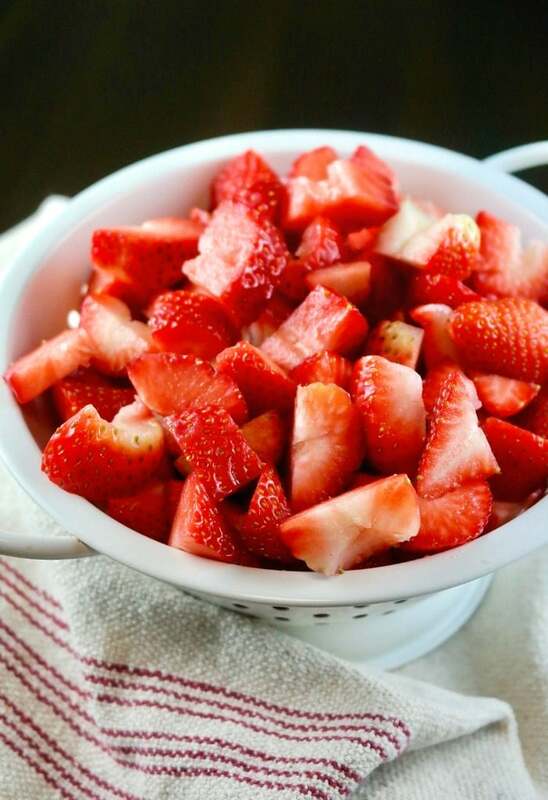 Clean, stem, and chop strawberries in 1/4 pieces. 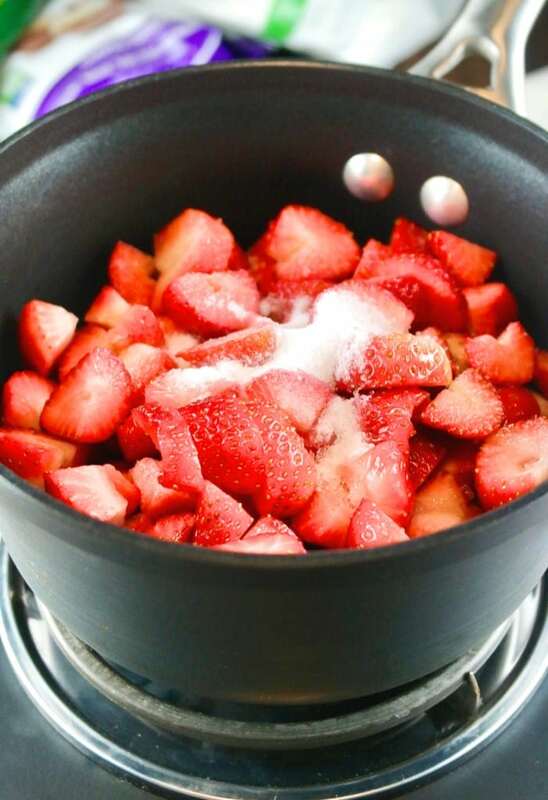 Add berries and sweetener (or sugar) to a medium high heated saucepan, stirring occasionally until the juices are released and the mixture begins to thicken (5-8 minutes). Remove from heat, then add the vanilla and stir until blended. 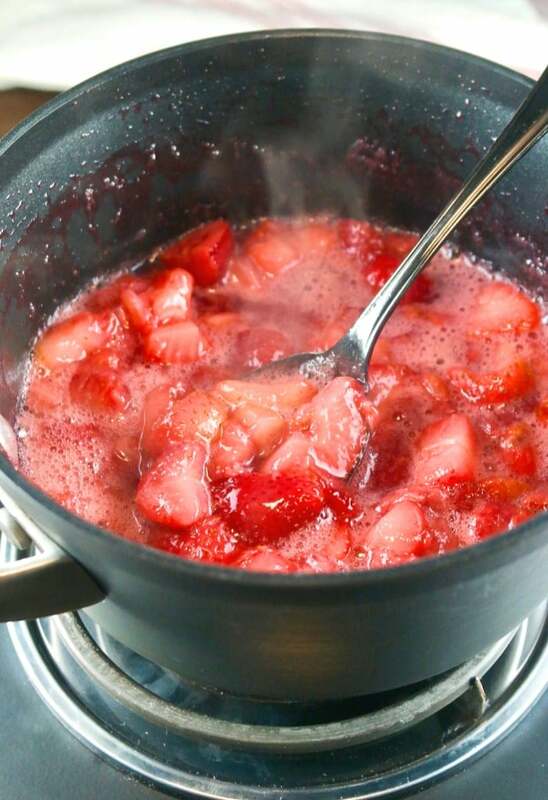 If you would like some thick chunks of strawberries in the sauce, remove about 1/2 cup and set aside. 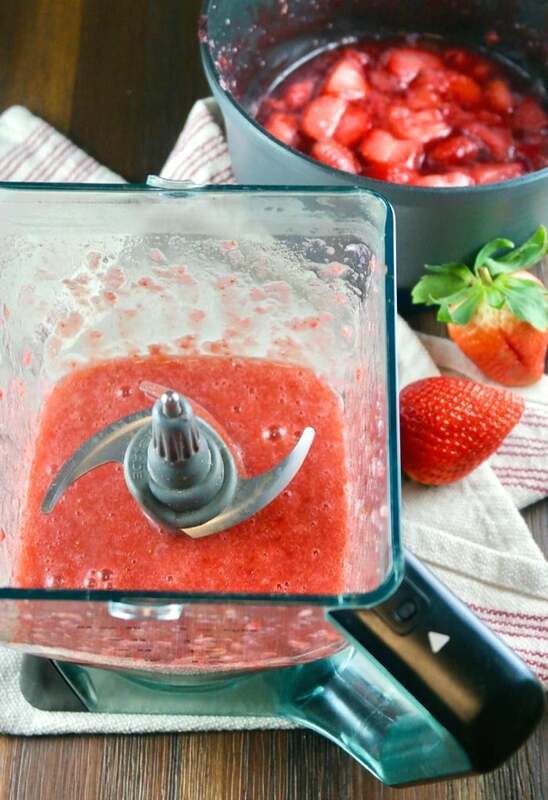 Blend remaining strawberries to puree. Return 1/2 cup that was set aside and mix in the mixture. Let cool completely. Store in an airtight jar and keep refrigerated. Granulated sugar can be used if you are not sugar-free. Strawberry puree will remain fresh for about a week. Please note that the nutritional information provided are guidelines and may vary based on the brand of products used. For your specific nutritional goals use My Fitness Pal or Verywell Fit recipe calculators. All content within this site is not intended as medical diagnosis or treatment and should not be considered a substitute for professional medical expertise. This looks great. I’ll just have to figure out what to serve it on first. Maybe today’s pancakes! I made this the other day and used it on my bagels in the morning and it was so delicious! I love sauces like this. There are so many ways to use them. This one has me thinking of Spring! It’s so pretty and I think I’d have to pour some on an angel food cake! This strawberry sauce will be delicious over angel food cake! I love recipes like this – where you get to control exactly what is in it!! Exactly! This is why I make so many of my own sauces and syrups. I just can’t handle the overly sweet foods anymore! I loved the vanilla in here… such a subtle addition but it worked perfectly slathered on my yogurt! Brilliant! The vanilla is just the right subtle flavor that this puree needs. Thanks, Michele! So many uses for this fabulous puree! 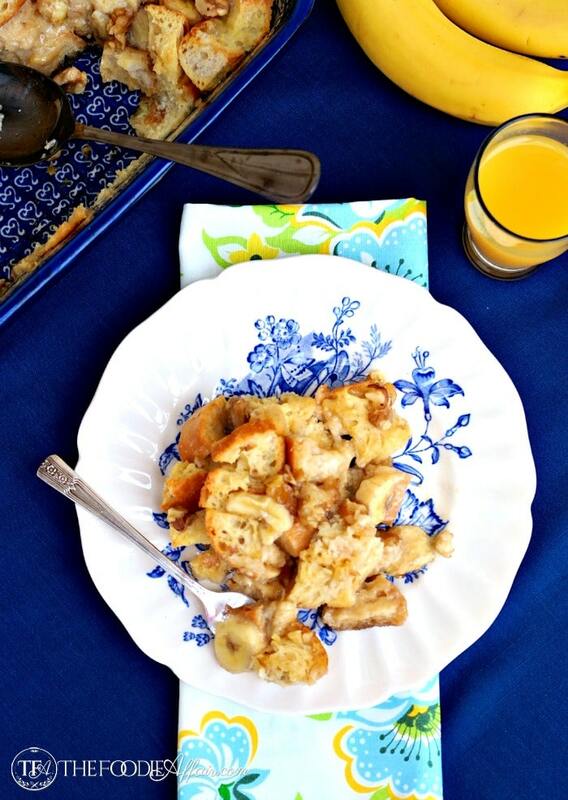 My kids will love this over their pancakes at breakfast! Strawberry sauce is a delicious change from maple syrup. I love adding fresh fruits to my breakfast foods. I can think of so many different ways I am going to use this recipe!!! Thank you!!!! You’ll have to let me know your favorite way to use this puree. I’m looking for more ideas! I have been trying to watch my sugar. I would put this strawberry syrup on everything! !